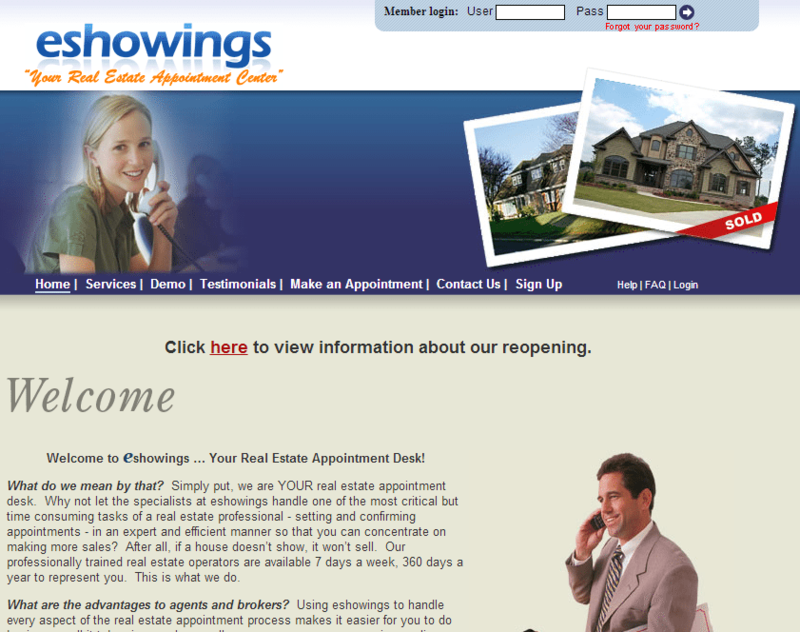 Real estate showing appointment service eShowings Inc. has shut down, again, cutting off service to several thousand clients as a new player rises up with plans to scoop up those clients as well as others. 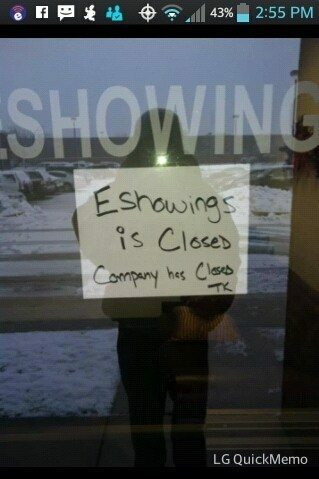 “EShowings has effectively gone out of business. Everything that happened to us in the past … just came to a point where we couldn’t continue business anymore, so we’re looking at all the options for bringing the business back in … the very near future,” said company spokesman Lee Hoffman. 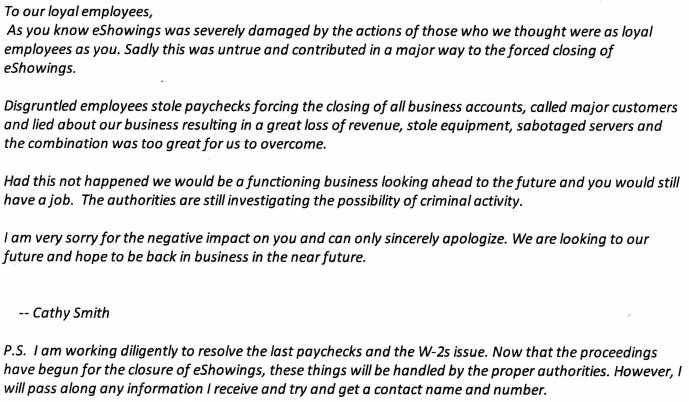 In early December, eShowings’ founder Charles Smith headed to prison for pocketing company funds. Days later, eShowings shut down for nearly two weeks and reopened under the leadership of Smith’s wife, Catherine Lanouette Smith. In January, eShowings lost its last remaining biggest client, and closed toward the end of February, despite retaining “several thousand” clients, Hoffman said. 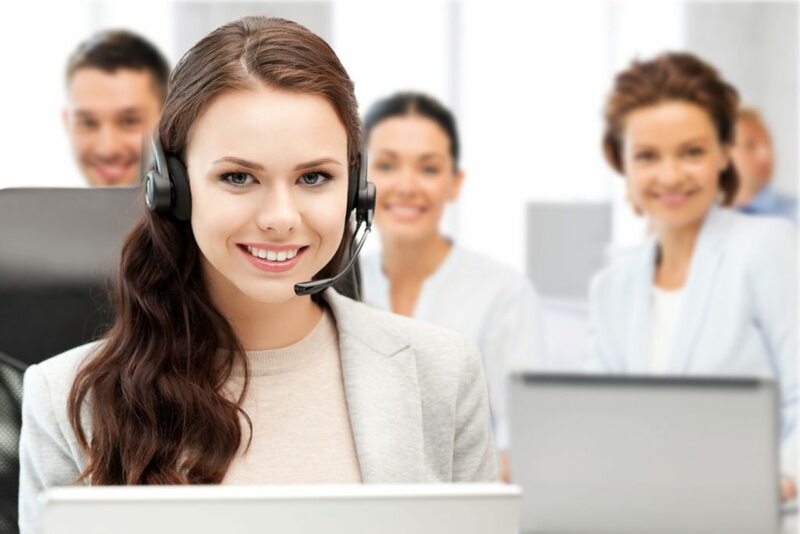 EShowings had about eight employees — down from 85 or so in December — but the company didn’t have enough work for even two customer service operators, according to Frank Militscher, who became acting branch manager at eShowings’ North Carolina call center after the company’s reopening. Daily call volume had fallen 80 to 85 percent since October, Militscher said. Both Militscher and a former colleague, Jeff Pedersen, say the company still owes them several hundred dollars in back pay. Hoffman said the company was looking into ways to address the issue of employee back pay. Meanwhile, another site has sprung up that looks remarkably similar to the former eShowings.com: text, color scheme, images and all. EzyShowing officially launched its website in May 2013, but the site has undergone a few revamps since its inception, including one right after eShowings’ December closure, according to EzyShowing’s operations manager, Amid Singha. 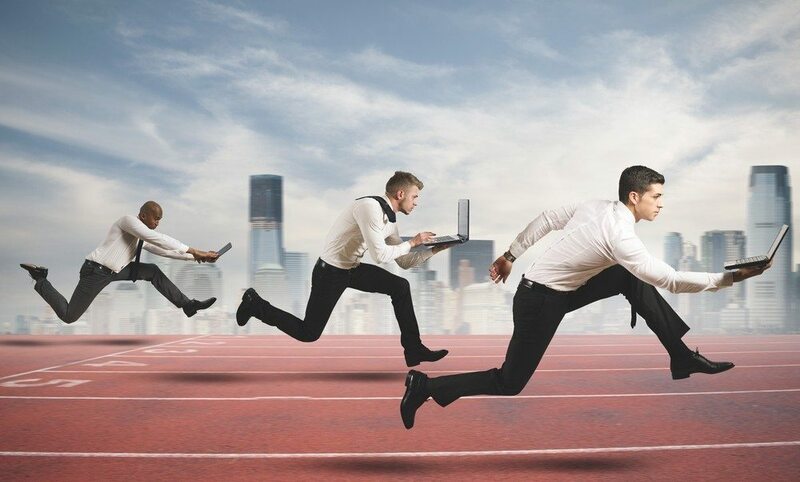 “We have hired some people who had lost jobs from eShowings. The website and the features being offered are similar to attract their old clients,” he said. Both Singha and Hoffman said EzyShowing is not affiliated with eShowings in any way. 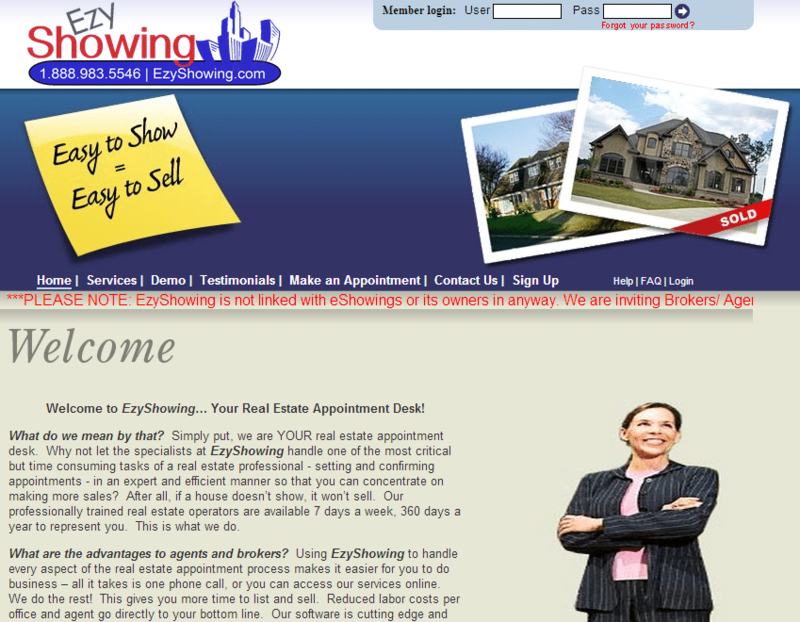 But Hoffman said EzyShowing had unauthorized use of eShowings’ website and software. 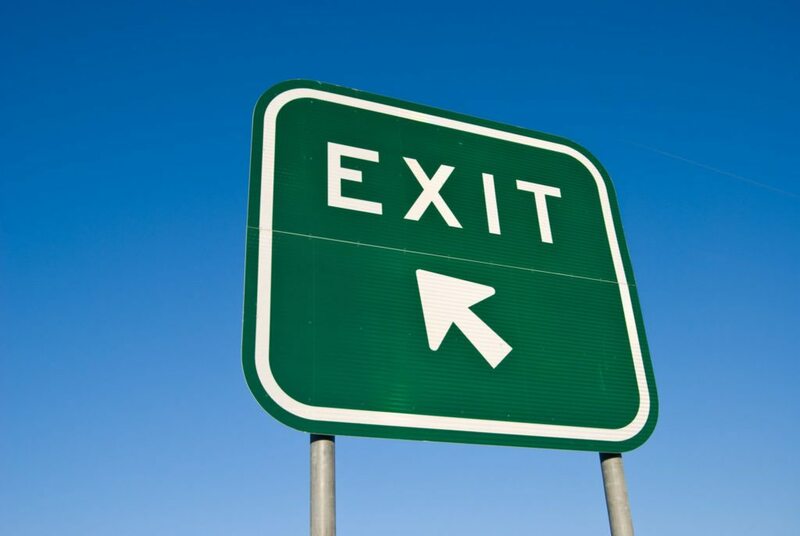 “I caution anyone doing business with [EzyShowing] to be aware,” Hoffman said. Singha admits the sites look similar, but denies Hoffman’s allegations. “We are not using any of their software or website. Our website and software [have] either been developed in-house or bought from third parties,” Singha said. Moreover, he said an independent audit of EzyShowing.com found that the site’s code is different. “No one has contacted [us] yet, but if someone does, we have the independent audit report. If required by authorities or otherwise, we are able change our website within 24 hours,” Singha said. According to Hoffman, the owner of EzyShowing’s website is Abhi Kumar, owner of outsourcing company Telkin Corp. Telkin Corp. did not respond to a request for comment. But although EzyShowing.com is registered to Telkin, Singha maintains Telkin did own a part of EzyShowing, but no longer does. He said EzyShowing is owned by a group of venture capitalists. “We want people to know that this is not a rebranding of eShowings, that we are a new company,” Singha said.